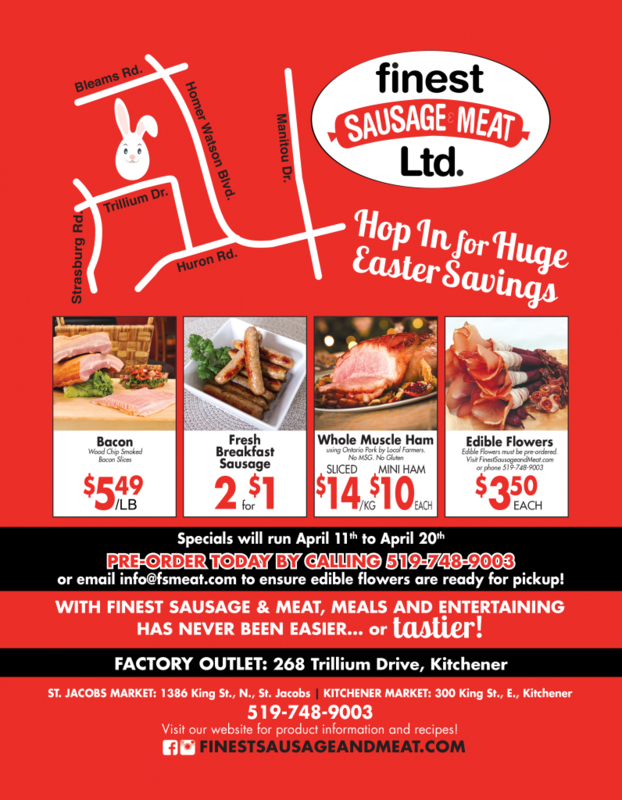 Finest Sausage & Meat Ltd. is still to this day a leading provider of Sausages, Bacon, Deli Meats and much more! Our products are gluten-free, MSG-free, lactose-free, and are crafted from only the Finest available ingredients, using traditional German recipes that have been handed down. Copyright 2019 Finest Sausage & Meat Ltd.